The Annual Holyoke Book Fair will be held at Holyoke Elementary School from March 4 - 7. The sale will be open on March 4-5 after school and during Parent/Teacher Conferences from 3:45 - 8 PM. On March 6- 7 the sale will be open before and after school 3:45 - 4:00 PM. 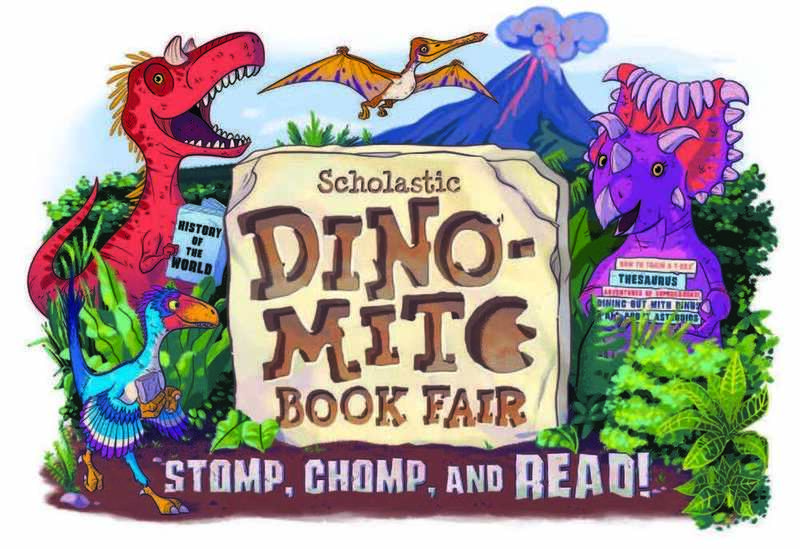 The On-line fair will run from Feb 24 - March 9 at the website: scholastic.com/fair. There is a larger selection of books online. Books purchased online will be delivered to the school and will be sent home with a student, or we will call parents to pick them up. All proceeds from the Book Fair are used to purchase more books for the Holyoke Elementary School Library. Please call Mrs. Biersdorfer with any questions.